Our high quality continental panels are all manufactured from european softwood with morticed and tenoned joints, grooved framing and reeded hardwearing boarding. 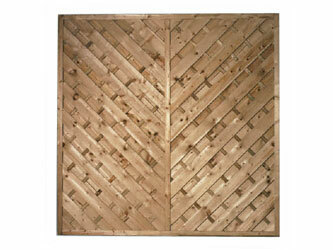 These can be used as fence panels, decorative screens or to create that special seating area. Supplied pressure treated for a longer life which can be painted over or stained if required.